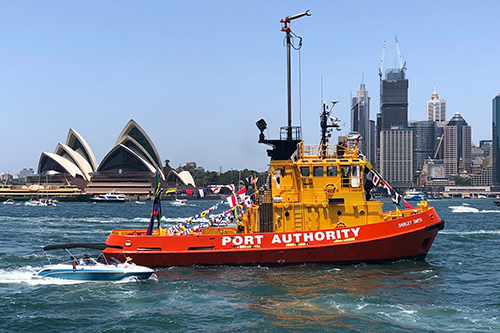 Sydney’s lighthouses are vital for the safe passage of ships, and it's Port Authority’s technical officers who make sure this essential marine infrastructure remains ship shape. What’s your role at Port Authority and what do you do? I’m a technical officer in Port Authority’s asset management team. An average day for me will see me supervising planned maintenance and repairs of our land and marine assets. 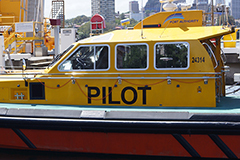 I help maintain the seven lighthouses owned and operated by Port Authority around Sydney Harbour and Botany Bay, as well as many other lights on piles and buoys around the ports. I also help with maintenance around the working port on Glebe Island and White Bay. 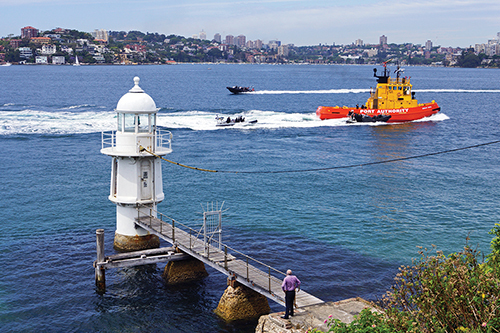 How do Sydney’s lighthouses help keep the harbour safe? Port Authority’s seven lighthouses are all still active and used as guides by all kinds of vessels entering the Harbour: large cargo ships, Navy vessels, cruise ships as well as all kind of other smaller watercraft. 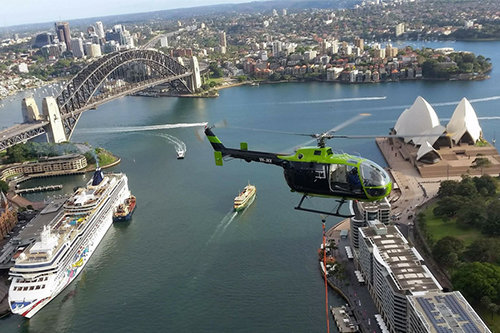 No matter their size, ships using Sydney Harbour rely on the lighthouses to navigate safely through the channels. How do you make sure they’re maintained and what do you look out for? All of our lighthouses are maintained under a contract with a specialist contractor who are on call 24-hours a day. We look out for general wear and tear, check that the lights are functioning properly and make sure the lights remain operational to help the ships in the harbour. What are the challenges of looking after these lighthouses? The lighthouses are well-built, solid structures — some of which are heritage listed having been in place for over a hundred years. However, the elements and the nature of the marine environment has a constant effect on the structures. They must withstand wind, waves, saltwater and more, so it’s important we continually inspect and maintain them to keep them in good working order. What’s the best thing about working with Sydney’s lighthouses? It’s a privilege to work with these historic and vital pieces of marine infrastructure, plus its great to have a role where you can get out and about and see different parts of Sydney Harbour and Botany Bay each day. Which is your favourite lighthouse in Sydney and why? It has to be Grotto Point Lighthouse because of its location in the national park at the northern-side entrance of Middle Harbour and also its importance as one of Sydney Harbours front lead navigation lights. The domed roof structure with its two barrel-vaulted sections is an outstanding historical feature.